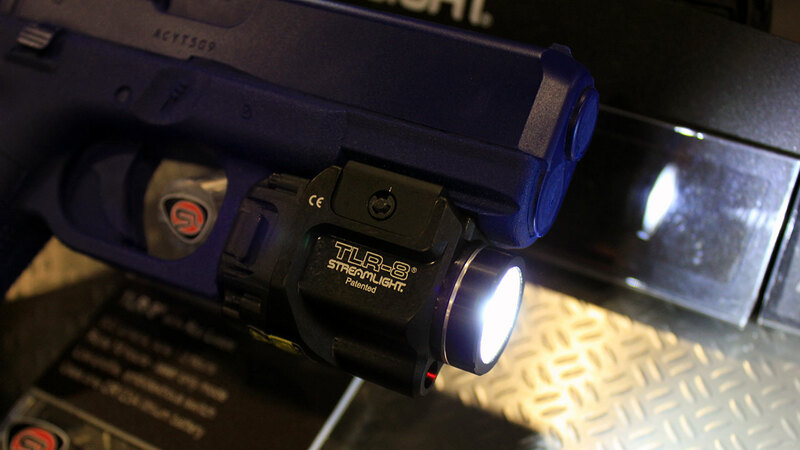 We met with Streamlight today and took a look at their new TLR-7 and TLR-8 weaponslights. High 500 lumen output with a single CR123A battery. It is incredible to have this much light thrown from a single battery. The low profile design minimizes space taken up on the rail. The controls on the TLR-7 and TLR-8 are even easier than with previous models. 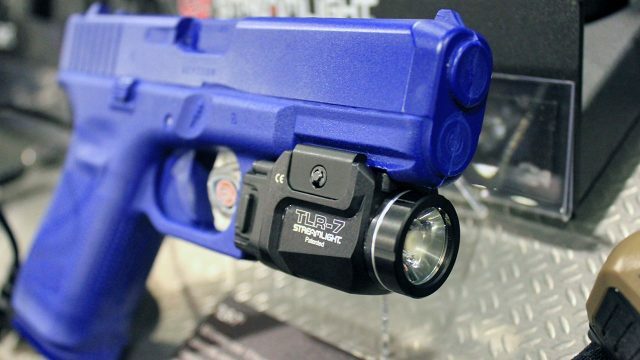 There is also a good chance that with the smaller design it should fit holsters from previous TLR designs.